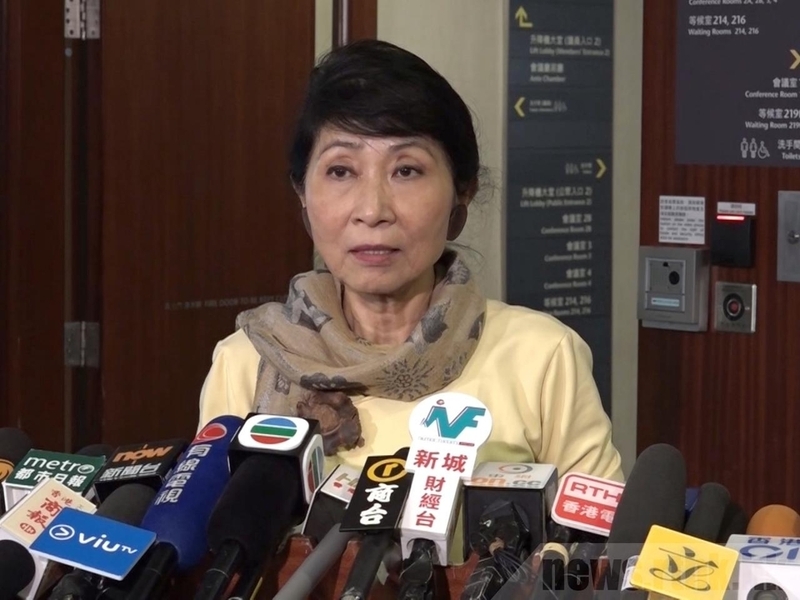 The convener of the pan-democratic camp, Claudia Mo man-ching, has accused the Legislative Council secretariat of “colluding” with the government to rush through a controversial change to extradition laws, RTHK reports. Mo complained that lawmakers were only given three days to sign up for a bills committee that was set up on Friday to vet the proposed amendments. Lawmakers have been asked to sign up before midnight today. The secretariat said the most senior lawmaker who supported the setting-up of the committee, Abraham Shek, had decided that the first meeting will be held on Wednesday, and therefore the sign-up period had to be so short. But Mo said the arrangement is different from usual practice. “This is not the way it’s usually done. We, the democrats, couldn’t help feeling that the Legco secretariat is kind of colluding with not just the government but also the pro-Beijing sector to try to rush this extradition bill business through in time in accordance with the government’s wishes," she said. But DAB chairwoman Starry Lee said Mo’s criticism was unfair. Lee said the sign-up period was reasonable. “The time needed for registration varies from case to case. When you look at all the other legislation and bills, it varies from three days to more than a week. Given we don’t have enough time, we have to treasure every minute in the Legislative Council," she said.